Fancy a night full of laughter? Join Greg Burns plus special guests on Monday 5th October, for a brilliant line-up of comedy talent at The Comedy Store, London. What you may or may not know about Greg is that he's actually an award winning comedian and no stranger to the stage. Not that we want to give him TOO much of a compliment but he's regularly entertaining audiences at some of London’s major comedy clubs, including The Comedy Store. 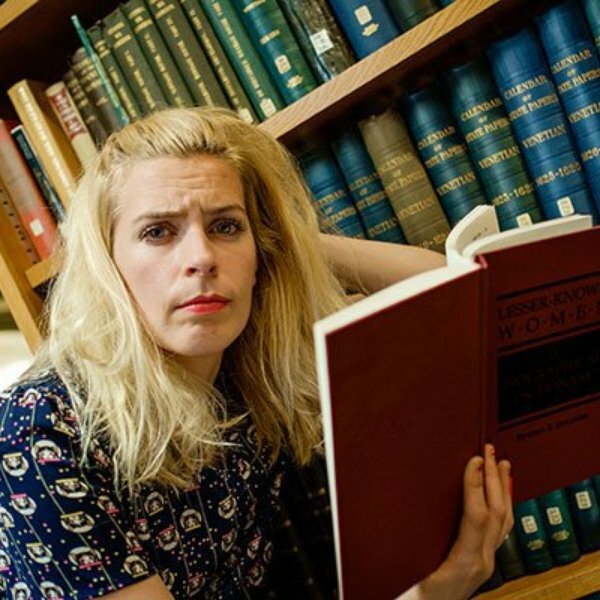 On Monday 5th October, he’ll be joined by special guests, including comedian, writer and actor, Sara Pascoe. Sara is a regular on the comedy circuit, appearing on Live at the Apollo, Never Mind The Buzzcocks and in mockumentary series Twenty Twelve and W1A. Tickets are on sale now for what’s set to be a hilarious night – and by purchasing one, you’ll be helping to raise money to change the lives of disadvantaged children and young people all over the UK. Let’s make some noise for those who don’t get heard.